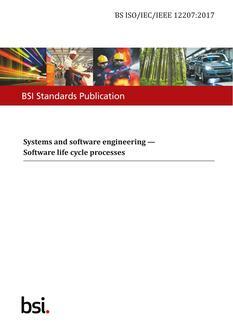 Revision 2 of this template provides guidance for developing a System Documentation Management Plan to address documentation issues and satisfies ISO/IEC 15288:2008, System Life Cycle Processes Sec 6.3.6 Information Management Process. It defines in detail over 250 required or suggested documentation required items. A System Documentation Management Plan Template meeting the requirements of ISO/IEC 15288:2008 that will aid system engineers, without broad knowledge of system documentation management, to implement this critical process. No expensive training or extensive experience is necessary to use this Template. More and more, documentation management is the tool required by users to ensure the right product is being built and delivered. At the same time, users want assurance the product is being built under well managed and controlled conditions. This Documentation Management Plan Template will provide users with the needed information to understand and approve a provider's documentation process, while giving provider personnel a roadmap to create documents and ensure the documents match the delivered product. It gives an overview of over 250 documentation types (Plans, Documents and Records) that a typical system project will produce during the life. Recommended wording, format and approaches for a typical documentation plan. Documentation processes that are relative to manual and automated (computer processes) methods. The Template comes with three hours of free consultation and SEPT will answer any questions concerning the Template for 60 calendar days after purchase. Order this documentation tool today! New! Interested in an unlimited 5-year corporate license for this product? 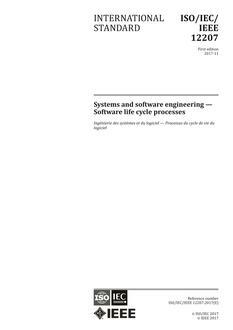 Contact Software Engineering Process Technology (SEPT) for more information! Tel. 425-391-2344, Fax 425-557-9419.